Subaru Canada announced sales totaling 4,512 units in August, a 34.8% year-over-year increase good for the automaker’s best sales figure ever for the month. 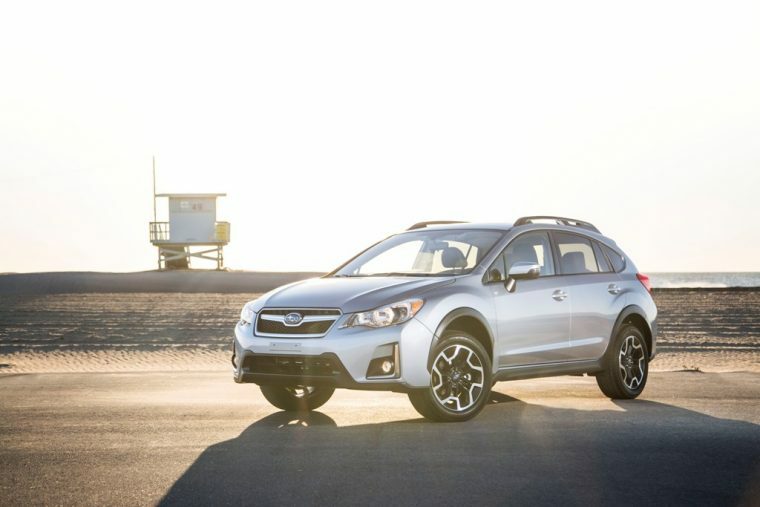 The brand was led by a number of models that experienced their highest sales totals ever for August, including the Crosstrek, Forester, and Outback. Sales of the Crosstrek totaled 953 units, up 23.6% year-over-year; the Crosstrek not only had its best August ever, but its single best month ever, cracking the 900-unit threshold for the first time since being launched in mid-2012. The Forester delivered 17.1% growth with a total of 1,136 units delivered. Outback sales were up 94.9% with 963 units. Sales of the Legacy were up 96.7% at 244 units. The WRX and WRX STI combined for 477 units, up 82.8% year-over-year and the highest monthly total the brand has seen since April. Sales were also the best for any August ever in terms of regional deliveries: sales in the Atlantic were up 11.5%, Ontario sales were up 39.8%, Quebec sales were up 37.7%, and sales in the west were up 31.6%. Subaru’s sales to date total 32,637 units, up 5.7% from the 30,863 vehicles the brand had delivered through August of last year. Subaru’s sales through August have already surpassed the full-year sales for each year from 2004-2012, and are more than double the brand’s full-year sales from 2006.